There’s never a dull moment when you see the words “Designer Sale” on a website. 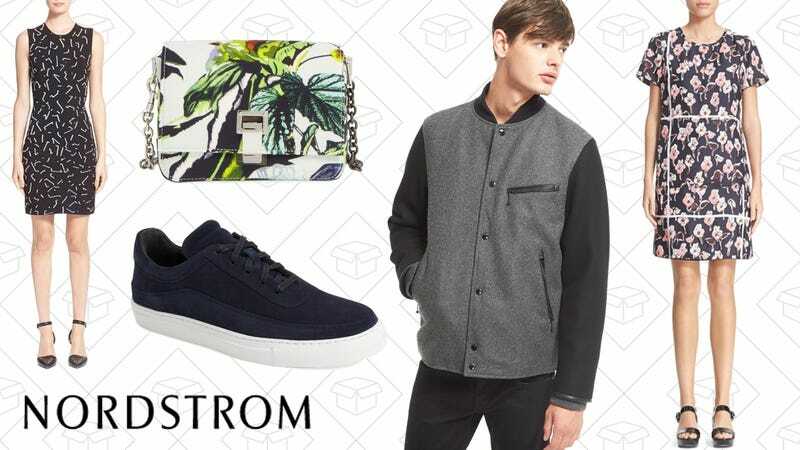 Nordstrom is having a pretty great sale on all things designer, with names like Marc Jacobs, Alexander Wang, rag & bone and more up to 60% off. Maybe it’s about time to find that perfect investment piece.